Not flooded! 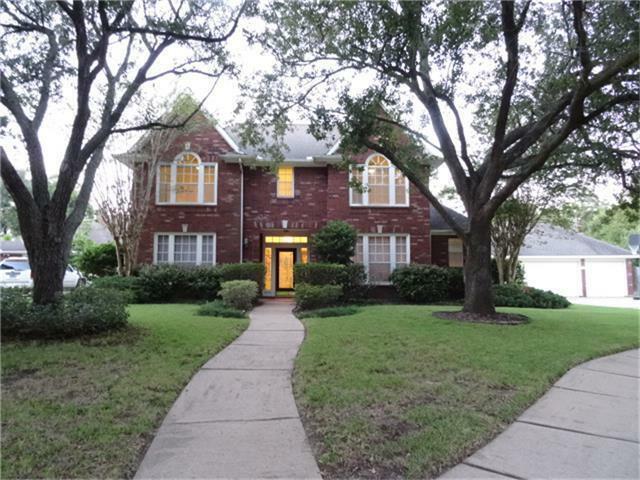 Fantasic home extensively updated in heart of Sugar Land! Zoned to all 3 top schools. 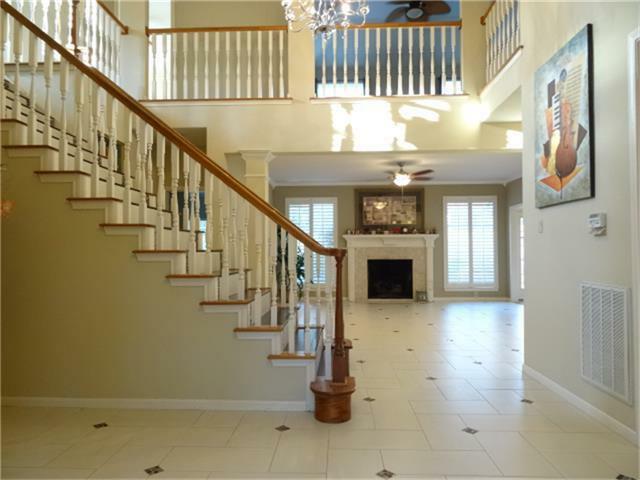 Walking distance to Elem & high schools; Beautiful tile and wood flooring all through the house. No Carpets! Large Island kitchen with lots of cabinets. 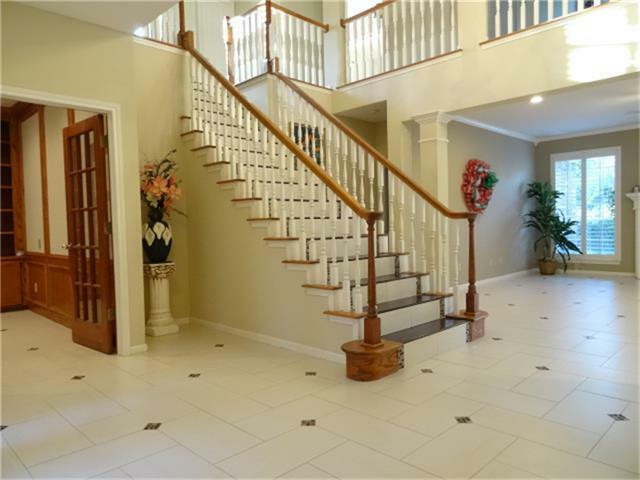 Very functional & spacious floor plan. 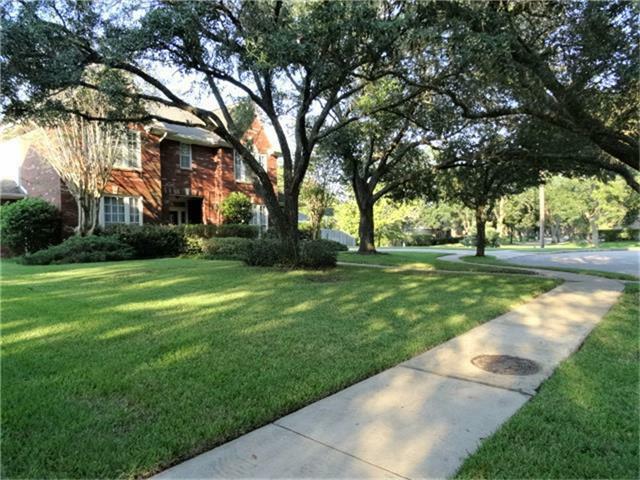 Home is sitting in a cul-de-sac by a greenbelt with trails, prefect for privacy & taking walk. Quiet yet convenient.super location! A true dream home.Don't miss!